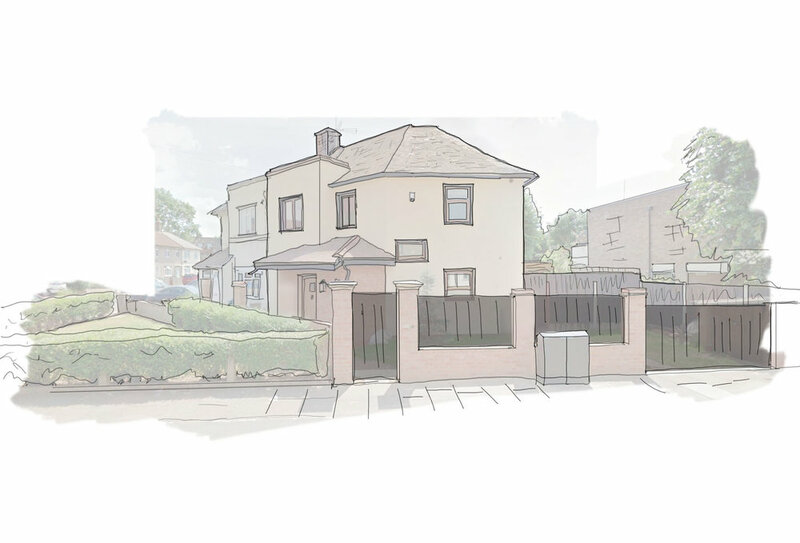 We have designed and successfully submitted a planning application for a two-storey rear and side extension for a family house in Barking. 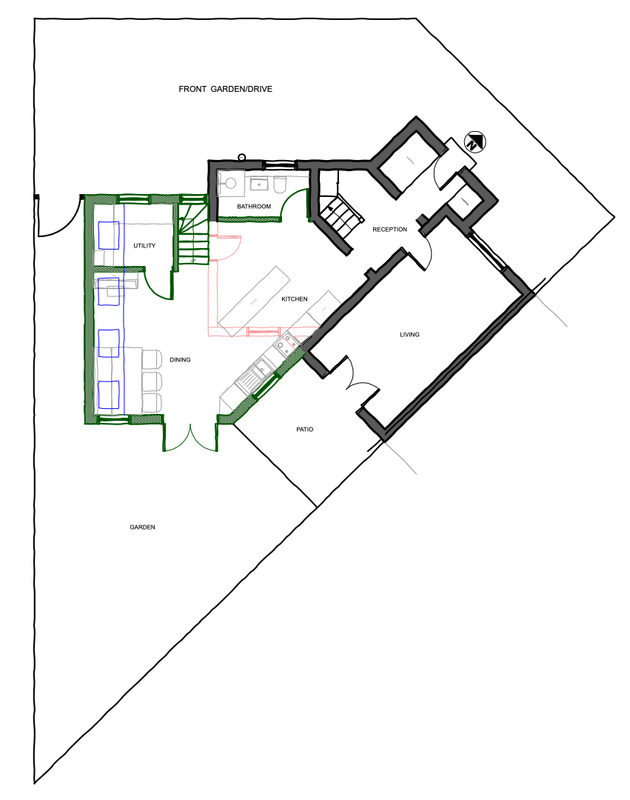 The brief was to increase the existing kitchen-dining room and to provide space for a dedicated utility room and bathroom whilst adding one bedroom to the first floor. 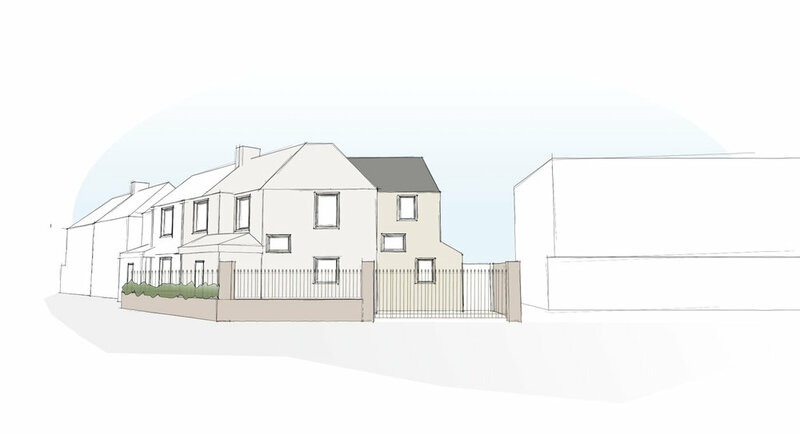 The site is located on a prominent corner junction and had therefore be carefully considered in order to oblige with the local planning authority’s requirements. 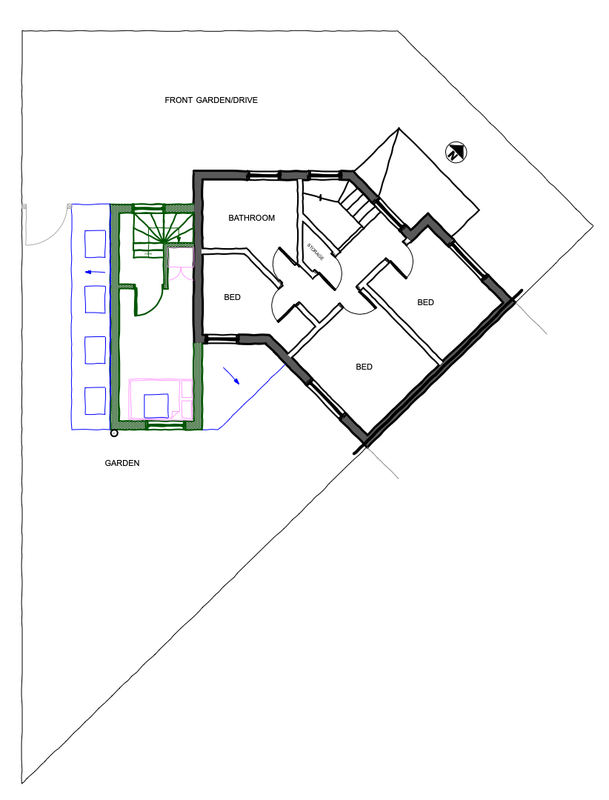 The new ground floor layout nearly doubles the kitchen-dining area and will flood the area with natural light.